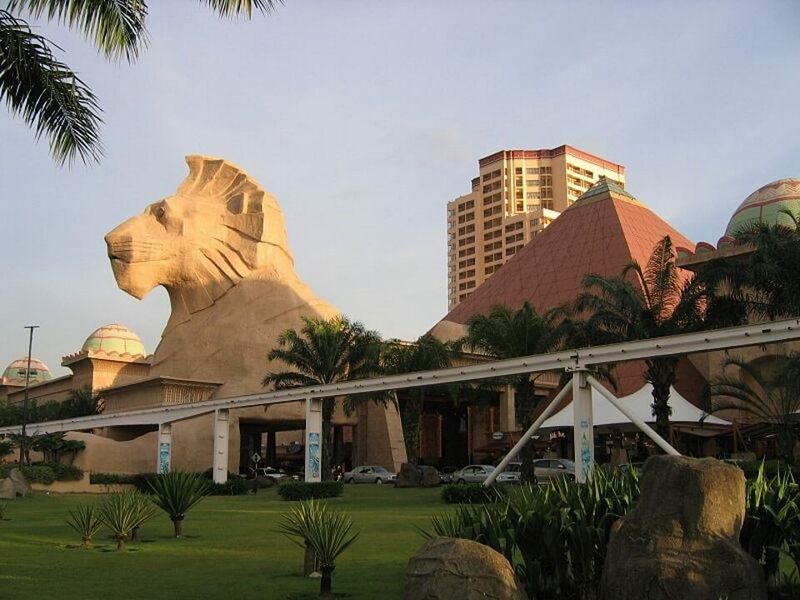 If you are coming from within the Bandar Sunway and USJ area, why not take the Sunway BRT line? 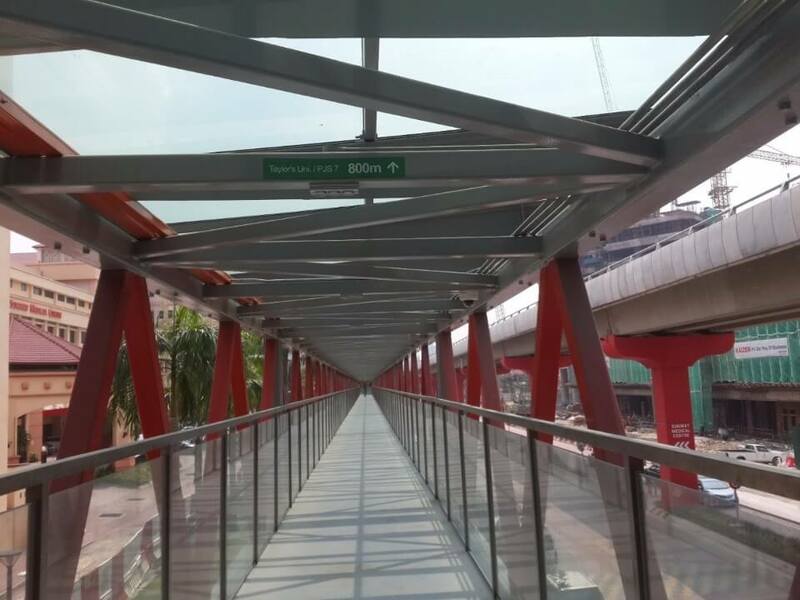 Get off the Sunway BRT line at SB4 – SunMed Station. Now, go one floor down and head towards the stairway located next to the lift. 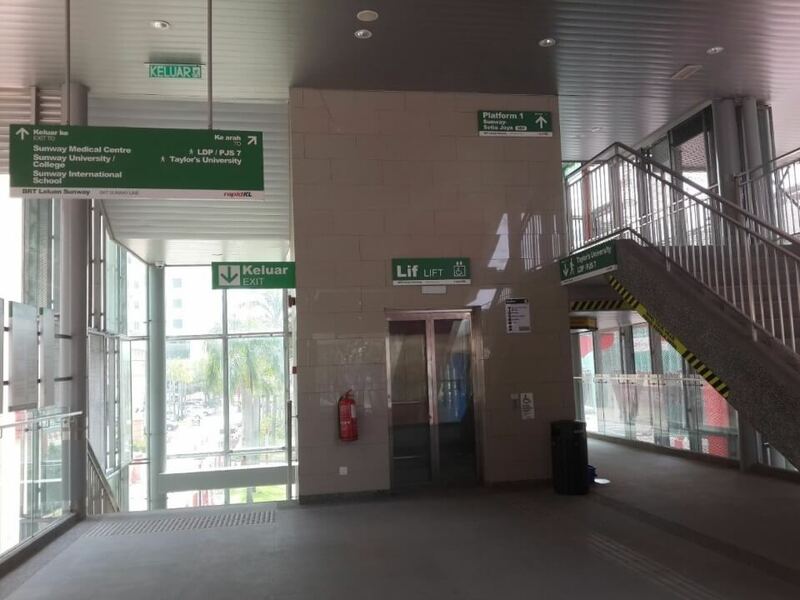 Go up the stairs and follow the walkway which will take you right across the LDP to PJS 7 and Taylor's University. At the end of the pedestrian bridge, please give David a beep at 012 693 6437 and we will pick you up in a comfortable ride, to go to CERC Central. 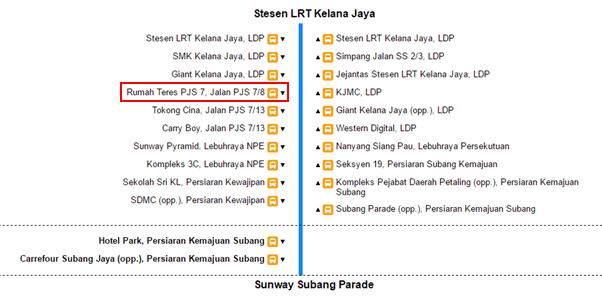 You can travel to PJS7 by the 783 bus (formerly U623) which leaves from the Kelana Jaya LRT station. Alight at the first bus stop after the bus exits the LDP and enters the PJS7 residential area. 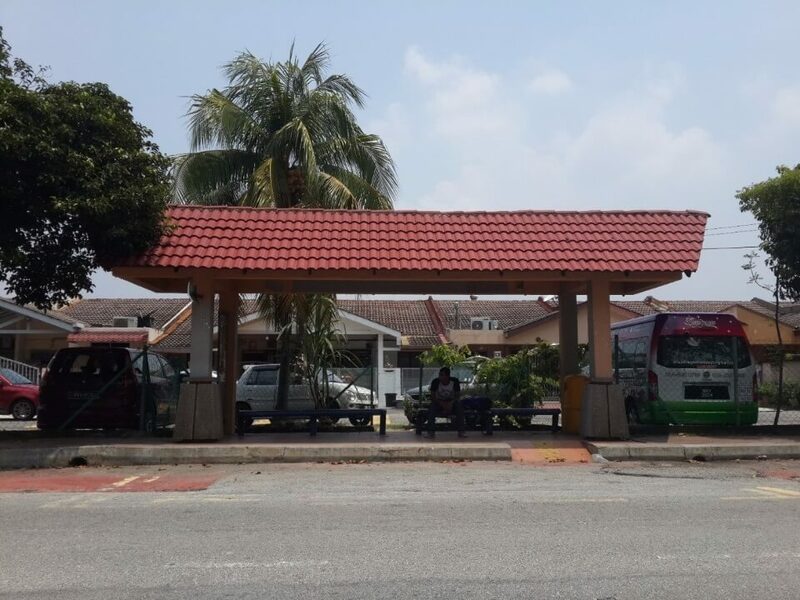 Get off at the bus stop above and give David a beep at 012 693 6437 so we can pick you up in a comfortable ride, to go to CERC Central.